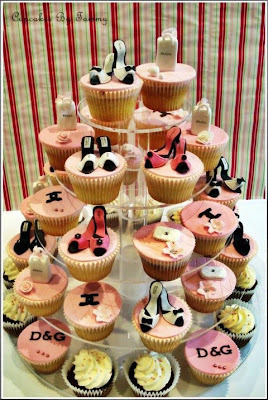 Lush Fab Glam Inspired Lifestyle For The Modern Woman: ﻿Deliciously Beautiful Cakes & Cupcakes For Your Summer Event. 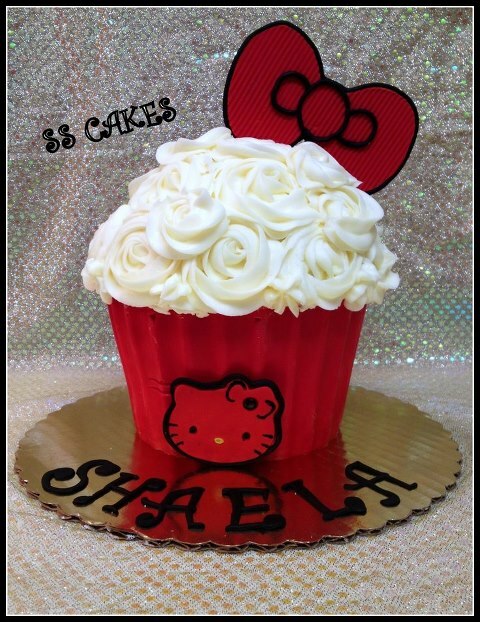 ﻿Deliciously Beautiful Cakes & Cupcakes For Your Summer Event. 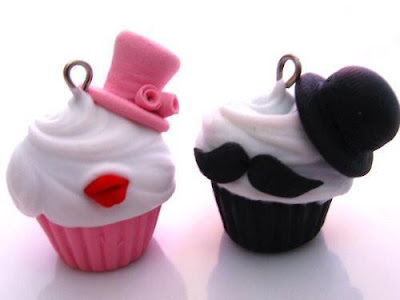 Planning a birthday party, bridal shower, anniversary celebration or Jack & Jill? We've found six deliciously beautiful cakes and cupcakes to inspire your party theme or that you can have your favorite pastry shop recreate for your event. 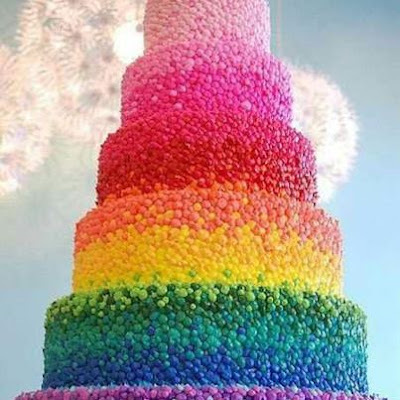 Candy or Rainbow themed birthday party cake. Birthday Cupcakes for the Hello Kitty themed party. Sweet pink and yellow designer themed cupcakes for the fashionista's birthday party. 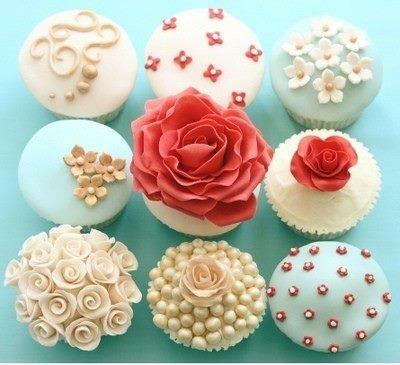 Which cake/cupcakes would you love to try? Leave a comment below. ooo the mustache and lips cake are so cute! 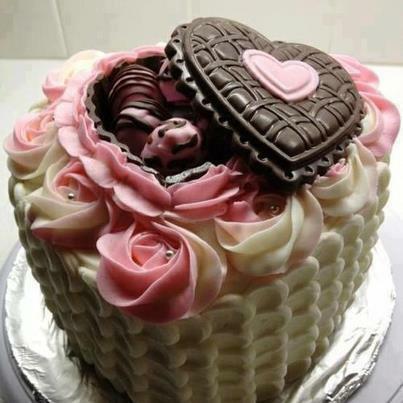 Oh my I love the multicolour cake. Great blog post.